Yes, I imagine some of the critters who leave for the winter are thinking they came back too soon! Apparently, Mother Nature likes to tease, as she gave us a few really nice, warm days, which caused us to get eager for spring, and then she pulled those days away, dropped the temps, and sent snow! Very not cool, Mamma N!!! Great picture. The same thing happened here. Nice and spring like and then winter again. Not very nice. Have a great day! Great shot of the ducks on the wing. 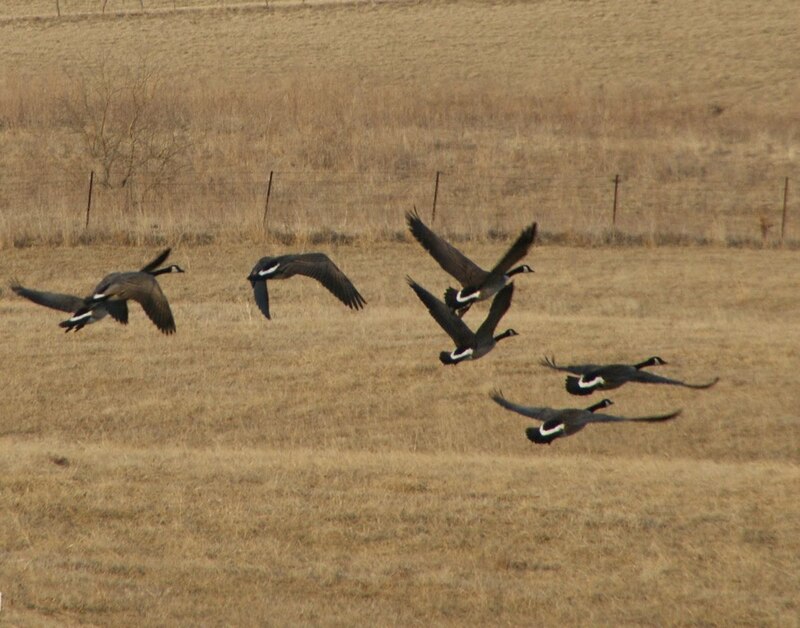 I've been noticing the lack of geese around here this year so far. Just ain't hearing them honking as they fly overhead. Oh its always great to get projects done! Especially inside your home. Its beautiful today... but a whopping 20 degrees. I am still unsure if its really January. I must say I'm tired of the tease too. Spring, please come back. I love that shot of the geese-beautiful! My goodness...I'm sorry I got so far behind but it sure is a joy to read you this morning. I think our temps are going to warm up a bit this week and I am SO thankful for that. I like your positive attitude, Misty. It's catching!